Our reliable team will be available at booth #63 during the Shared Services & Outsourcing Week in Manchester. Are you interested in booking a meeting? Please leave your contact details on the right and we wil get back to you as soon as possible. 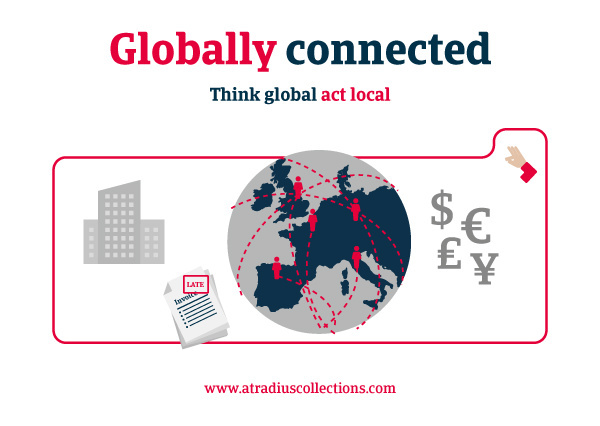 Most Financial Shared Service Centres manage multiple third party collection agency relationships globally. That can be highly demanding, complex and time-consuming.